Shekinah Ranch of Dayton equips youth and young adults with innovation paralleled with character development and leadership skills. What does it take to enter champion status. What kind of character traits accompany champions! Social champions, Spiritual Champions and much more!!! 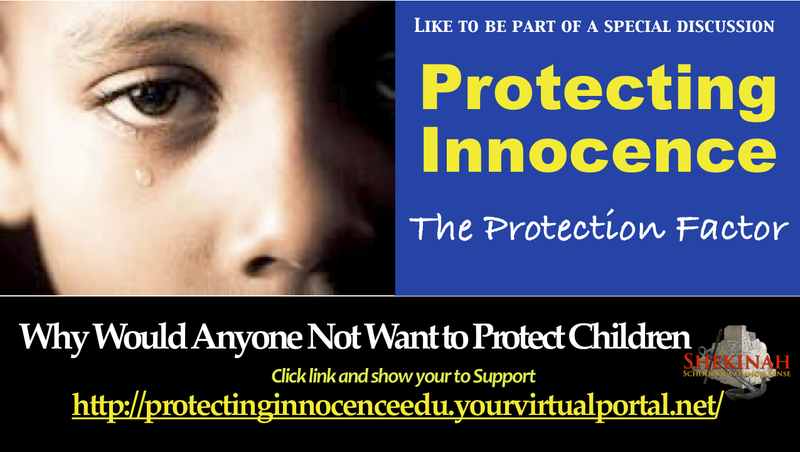 There are so many children that suffer some form of sexual abuse from an unsuspecting family member. You know them but you did not know they were perverted in the appetites.